Radhika Apte Shared Her Harassment Incident Following The ‘Me Too’ Movement. Harassment in the media industry is a widely discussed concept now a days. Especially after the famous ‘Me Too’ movement, many stars have been coming forward and sharing their horrible experiences. 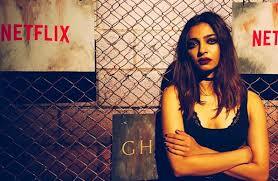 The most recent addition is from the famous Netflix star, Radhika Apte. 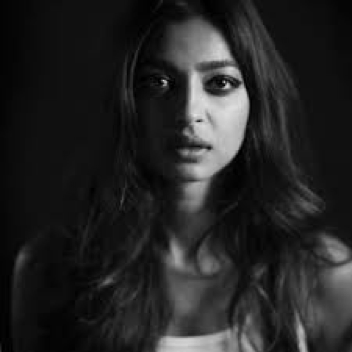 Radhika Apte, who has become a worldwide sensation after her many collaborations with Netflix including Lust Stories, Sacred Games and Ghoul, has shed light on her own ‘Me Too’ incident. 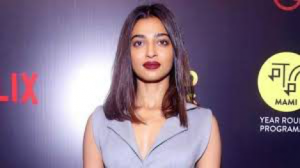 While speaking at an event arranged by a local Indian publication, Radhika Apte shared her experience of sexual harassment, while working in Bollywood. As she quoted, the main cause of sexual harassment in the entertainment industry is the “power game”. Opening up about her experience about the incident, Radhika told, “I can share one incident that happened recently, I had actually hurt my back and it was badly sore. We did the shoot and I was heading back to my room with another guy who was in the same lift. He was part of the film but, we had not spoken much. He said that, ‘Let me know if you need me in the middle of the night for help, I can come and give your back a rub”. “But, the good part was that the atmosphere on the sets was so easy and comfortable, I told the filmmakers and they had a meeting with him in person. Then I came to know that the culture that he comes from is such that he didn’t realize that he made me uncomfortable with that statement. 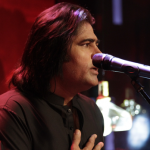 However, later he never made me feel uncomfortable and apologized”, added Radhika. According to her this is a grey area. “We need to have a good support system and come out of our fears. Well, not just women, but men too are harassed in our industry”, she explained. 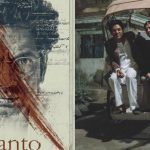 Uncertainty Takes Over Nandita Das’s Manto Release In Pakistan. Sania Mirza Expressed Her Views On Gender Equality And It Is Something We All Should Support! 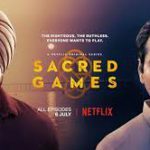 Sacred Games Season 2 Cancelled?